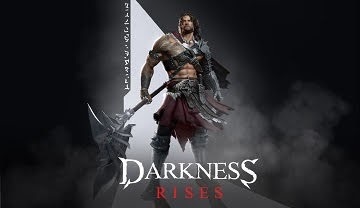 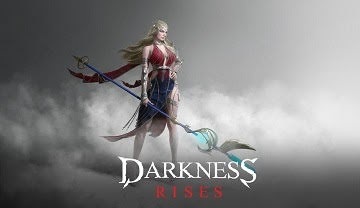 Here's a list of guides for the hack and slash action adventure RPG mobile game - Darkness Rises. 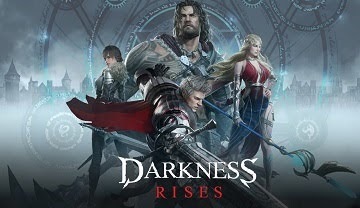 Available to download from the iOS App Store and Android Google Play. 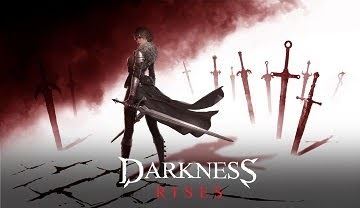 Darkness Rises is a new revolutionary Action RPG mobile game that blends gorgeous graphics, innovative game play experience, and intense boss battles, all within the palm of your hands. 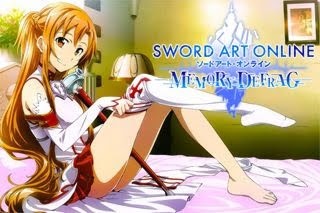 - Character Selection, Character and Gear Enhancing Guide, Costumes, and Other Enhancements. 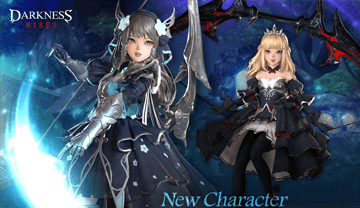 - Skill Upgrading Guide, and Quick Tips for Duel PVP and Team PVP. 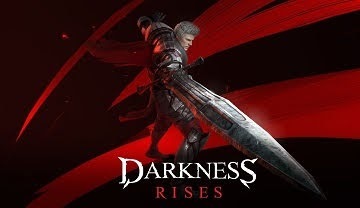 - Based on our data gathering after 10 Million Darkness Rises Downloads.